Posts January – thank god it’s over! 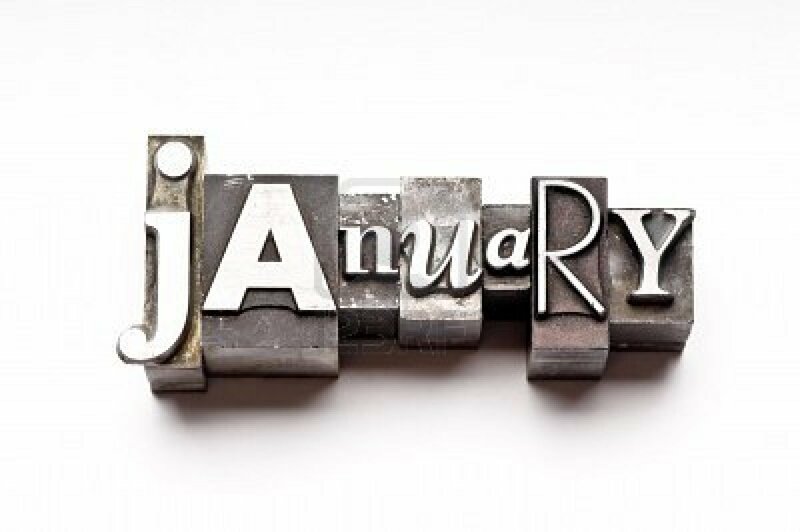 January – thank god it’s over! January has been an extremely busy one for me. Insane, actually! Books Completed: One – I started off January by writing nearly 40,000 words to finish off my novel, Venice Nights. Covers Designed: EIGHT! I am not joking. It’s been an absolutely insane cover designing month for me – so much so, that as more people approached me, I had to start pushing them out to February. Not only was it covers, but it was also promotional material as well. If I keep going at this rate, I’m honestly going to have to start thinking about taking on an assistant to help me out. Books Read: God knows. I think it’s three and a half. I’m failing to update Goodreads through, which isn’t such a fabulous start to the reading year. So – what’s on top for February? Well, it’s my birthday, so I guess I’ll need to celebrate that. I think I may actually take the day off from my Evil Day Job and spend my day editing Venice Nights. Yes, that book has come back from my editor with a lot of substantial feedback that I need to work on. Fantastic! There is nothing quite like having professional eyes on your work. VENICE NIGHTS will release in February as well. I was originally hoping for January release, but I’ve just been SO busy that it hasn’t happened. I’m actually okay with that. The cover reveal and blurb is coming very soon… so keep your eyes peeled for that one. I can’t wait to reveal it! A couple of cover designs are lined up to happen. A whole lot of book planning. I’ve started doing the planning for Paris Nights, but more needs to happen with that task. I’m also planning a couple of other books as well, just to get the story-lines set in place before I forget them. February also holds Parchment Place’s birthday as well. Oh, and I’m giving up smoking. That will be a whole lot of fun times for my household! So, that’s my update. Roll on February! Thanks Sara! And yes – today is my birthday. Venice Nights is nearly there. I need to get it back to Cassie for the next edit round though, so I’m working my way through it all at the moment. Took the day off from my Evil Day Job to try and get a chunk of it done. Thanks for visiting! Wait a minute – you have a day job, wrote 40,000 words, read three books, and your a wife and mother? I’m speechless! Hahaha, yes. AND I designed 8 book covers for writers around the world. It was an absolutely insane amount of work. February has been better, however I have been travelling a lot for work. I still have another book to release, and a couple more covers to get through for the month. Nearly there.